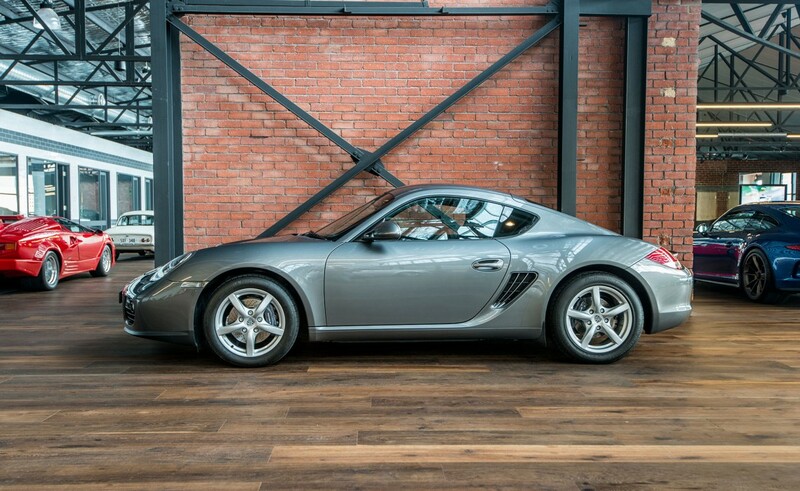 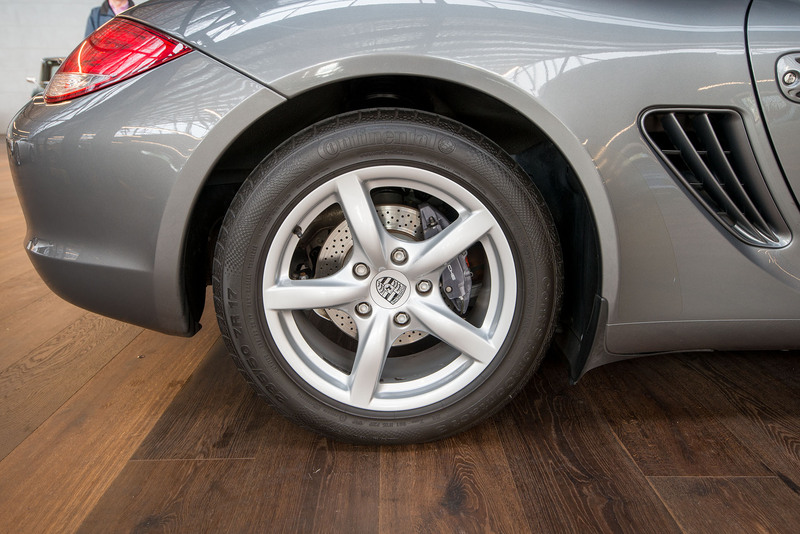 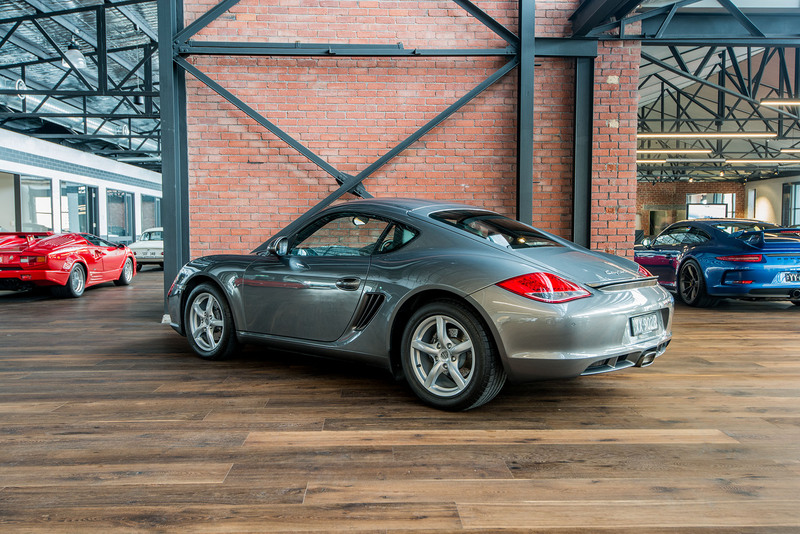 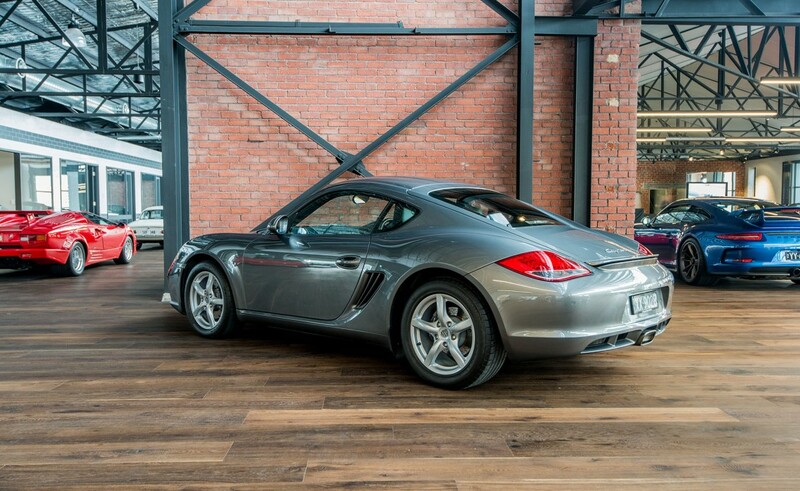 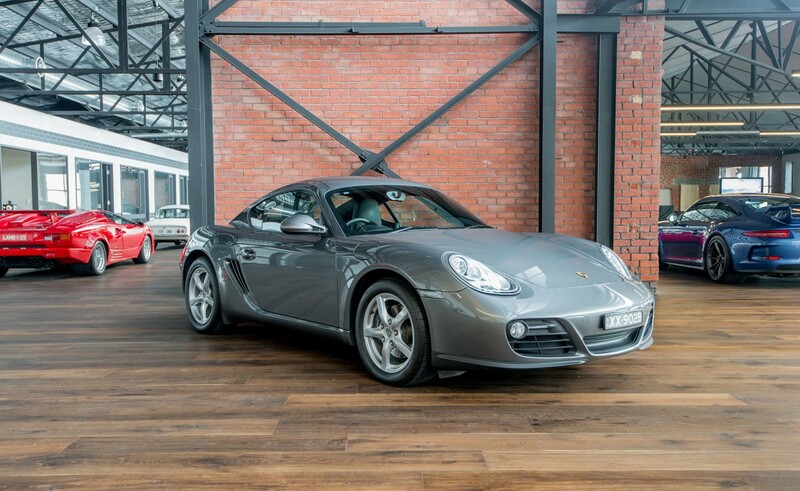 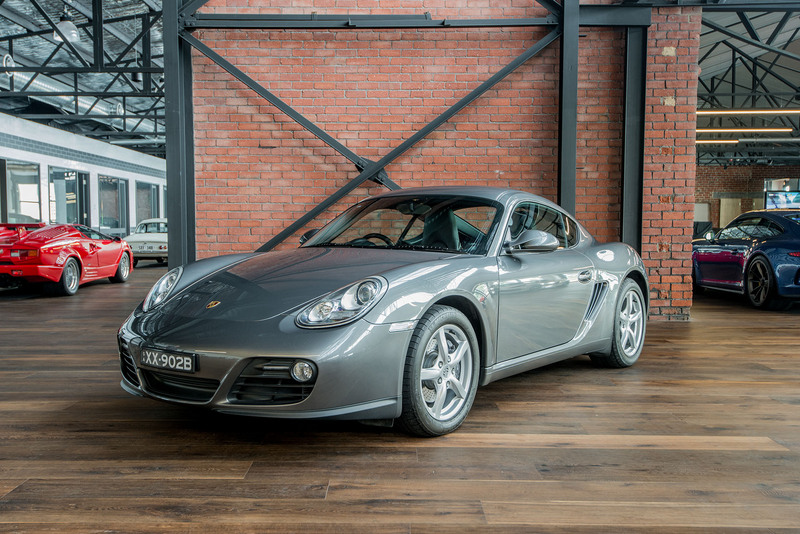 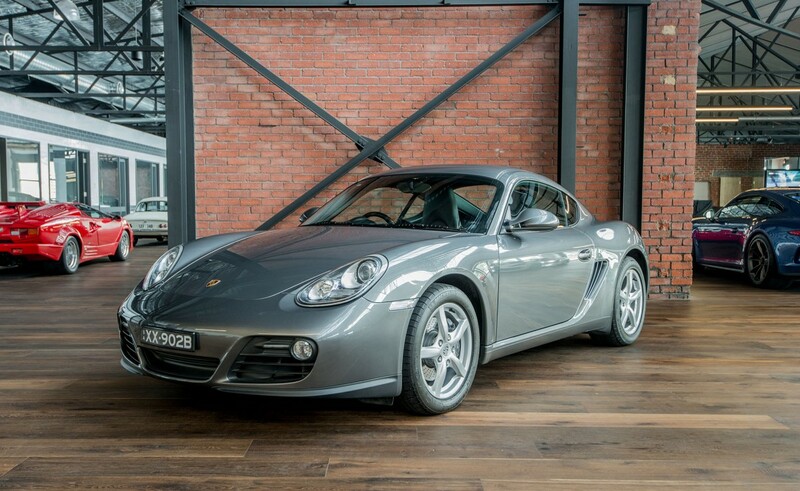 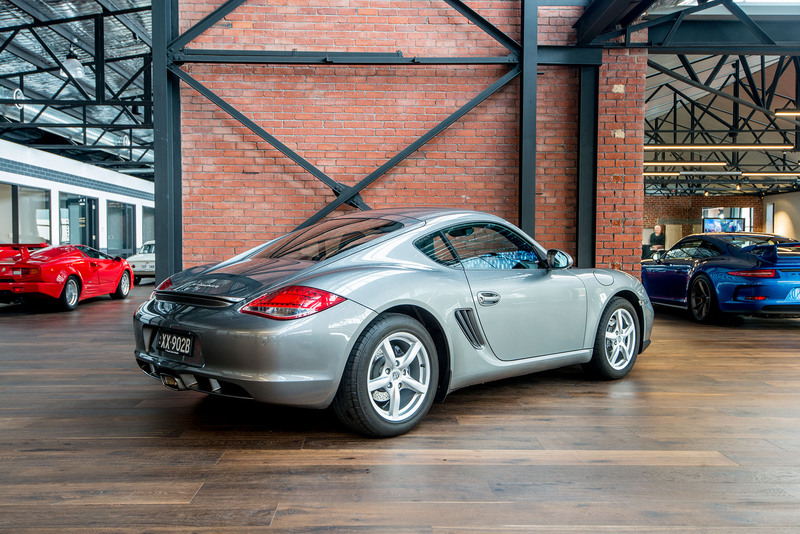 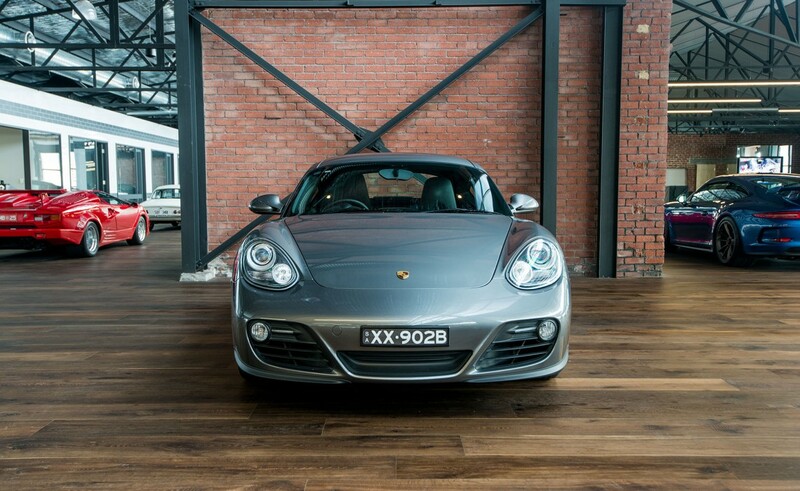 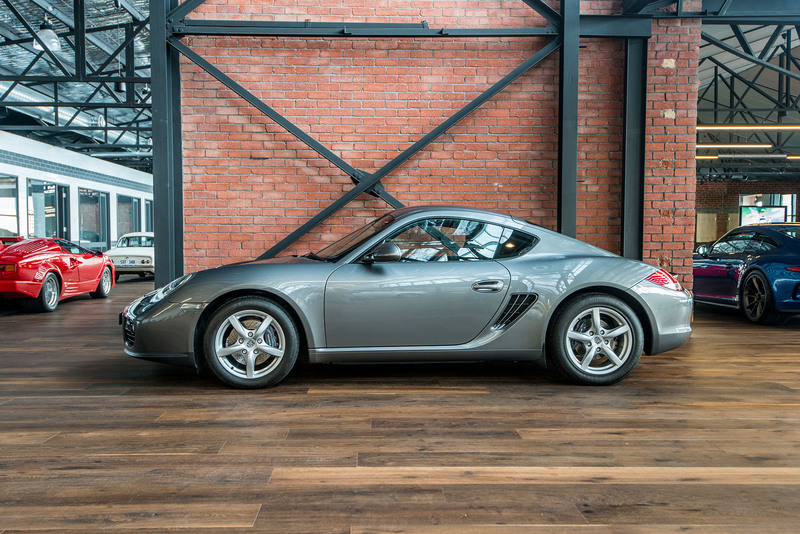 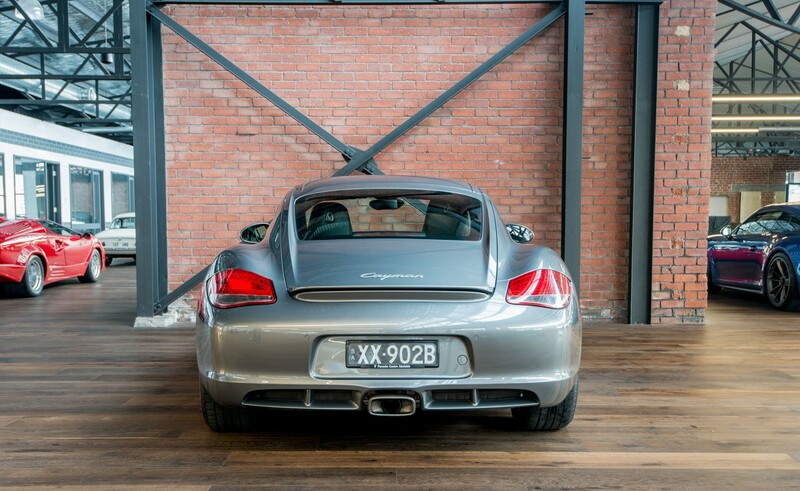 An excellent low kilometre Porsche Cayman 2.9 litre in Meteor grey metallic with the desirable PDK double clutch 7-speed automatic gearbox. 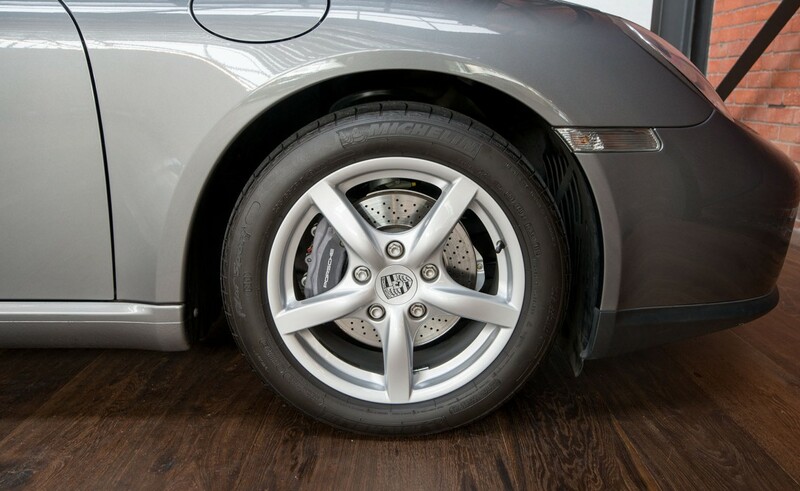 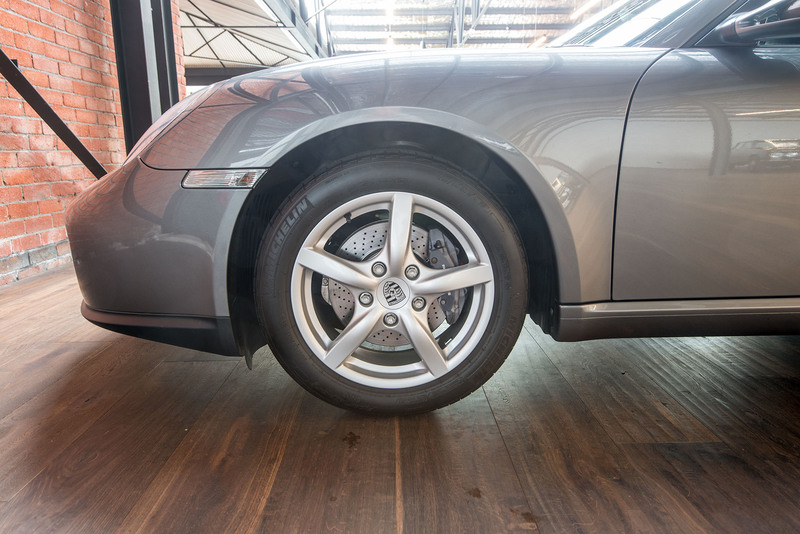 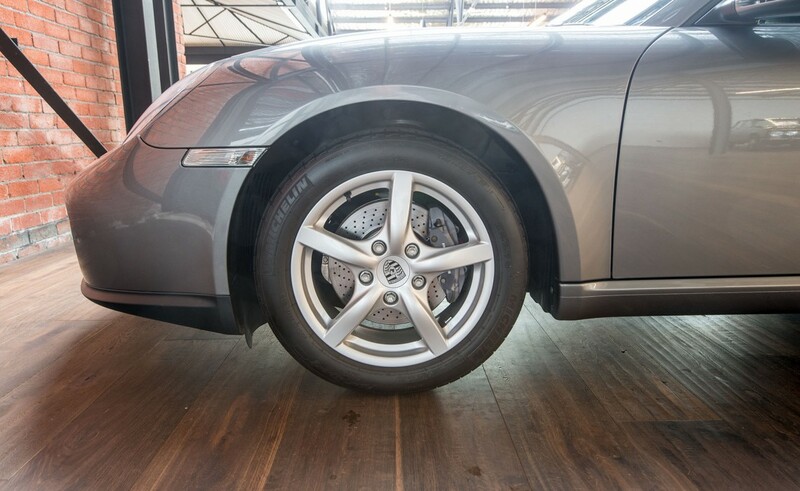 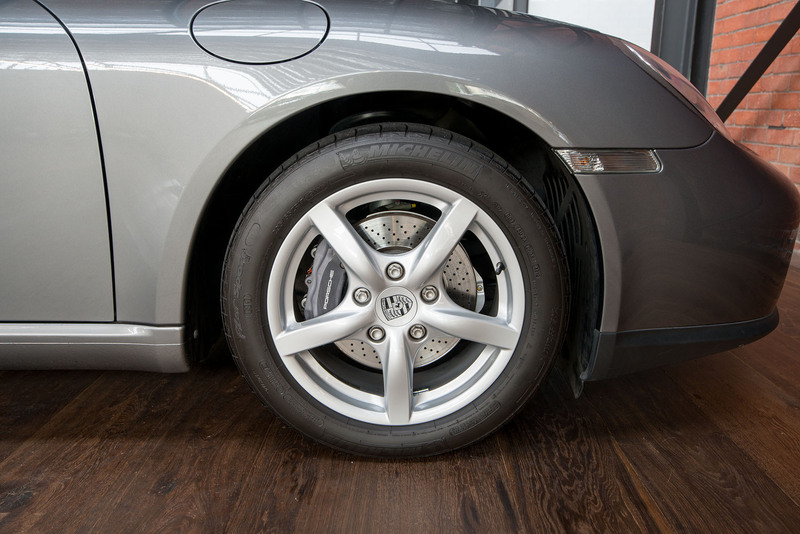 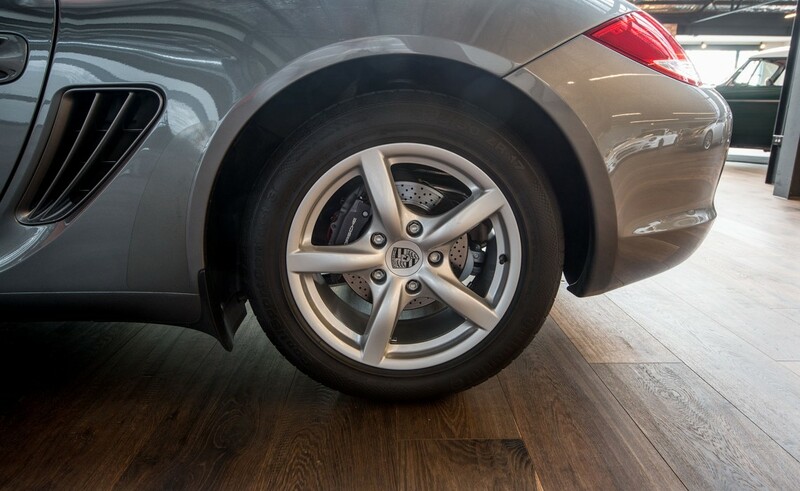 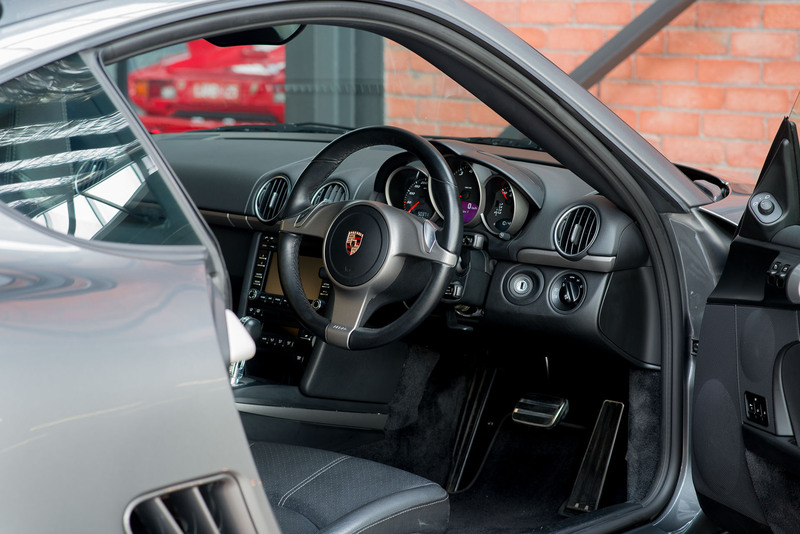 All regular servicing by the Porsche dealer and the most recent service was in October 2016. 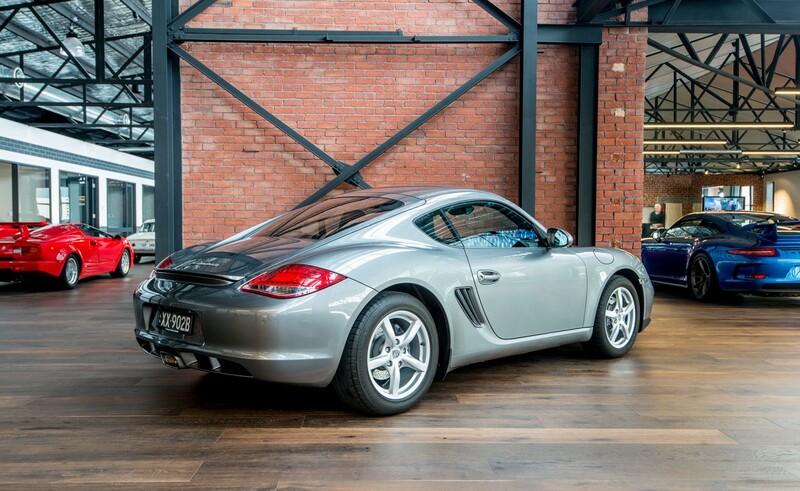 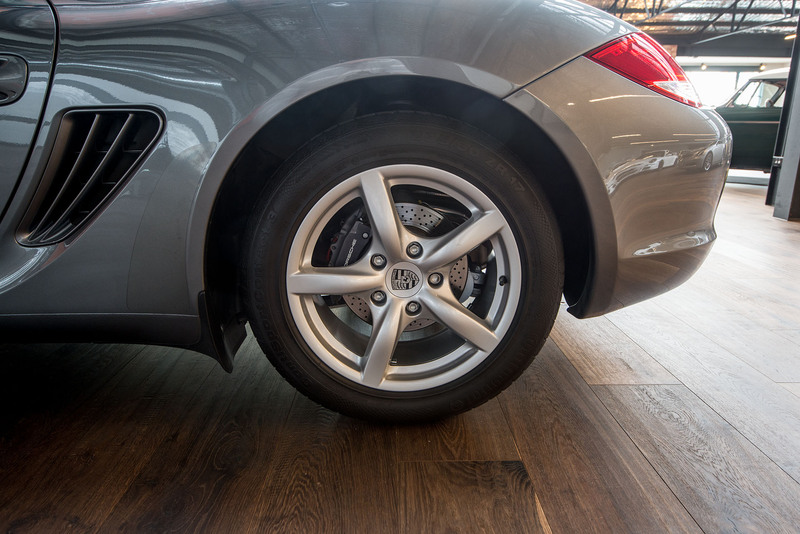 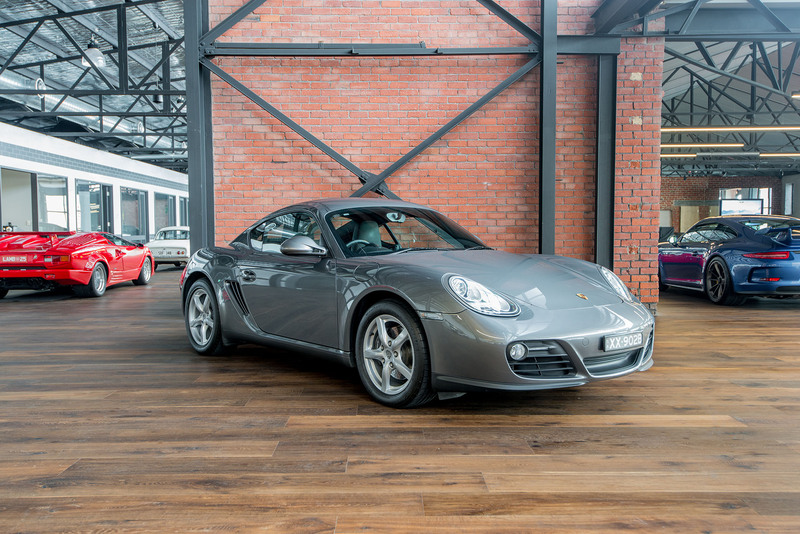 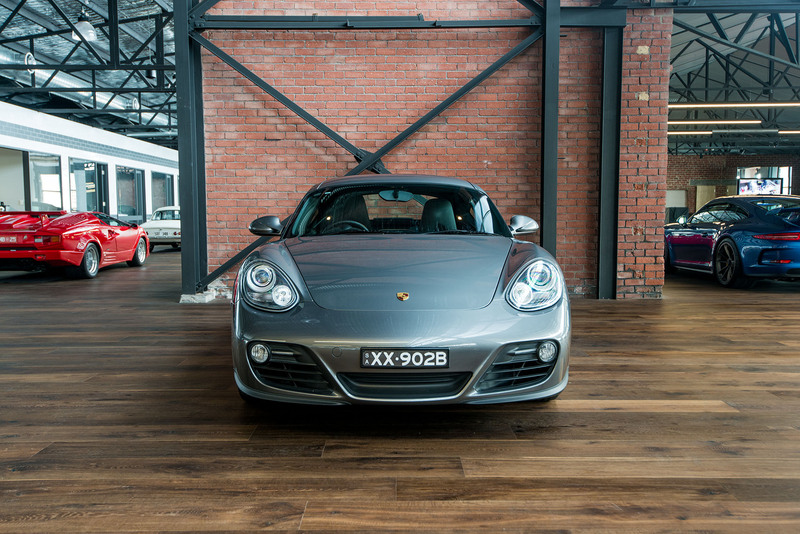 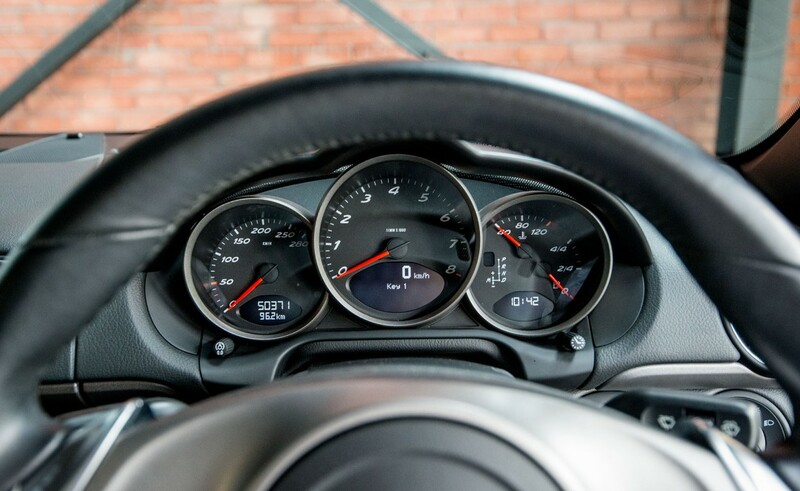 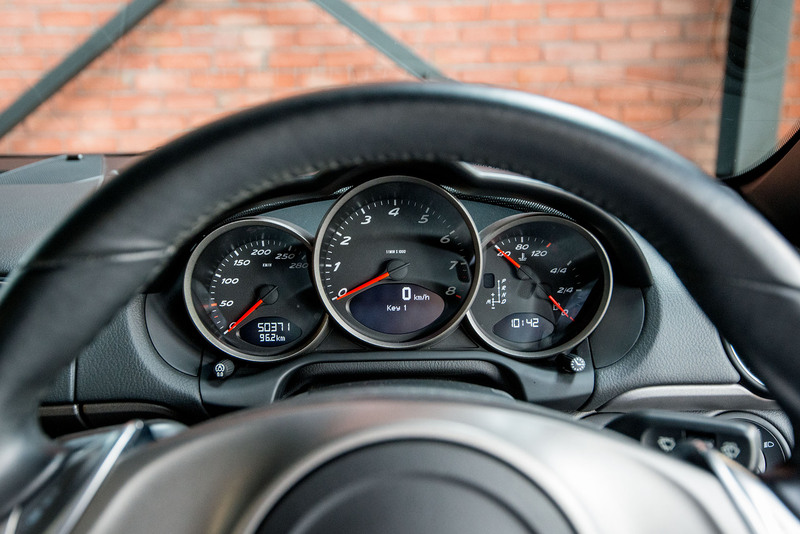 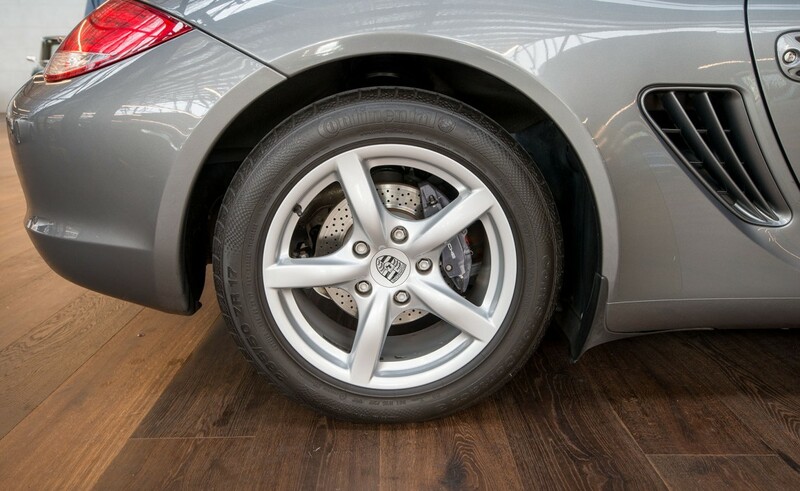 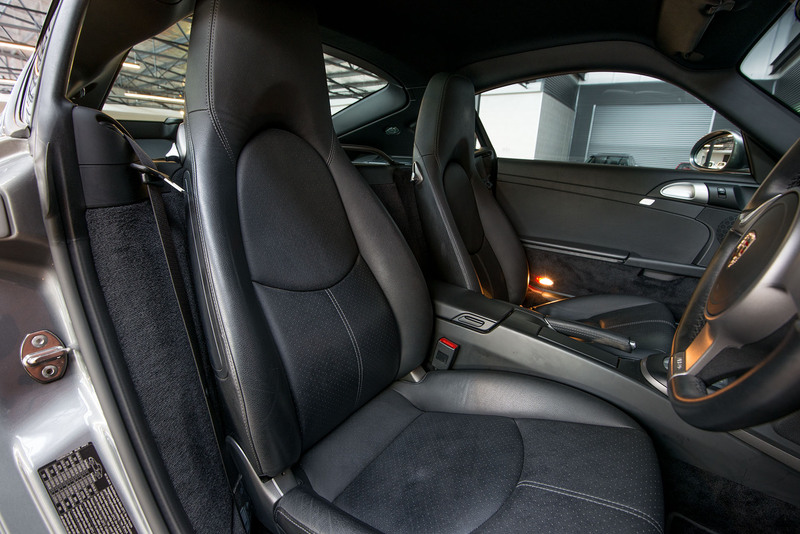 If you are considering a sports car, the Cayman is an excellent choice - with a mid-mounted horizontally opposed 6-cylinder engine, the handling is extraordinary. 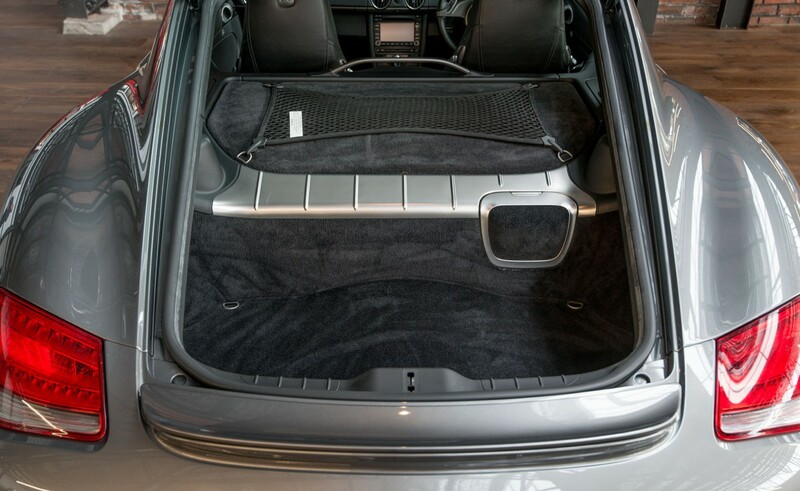 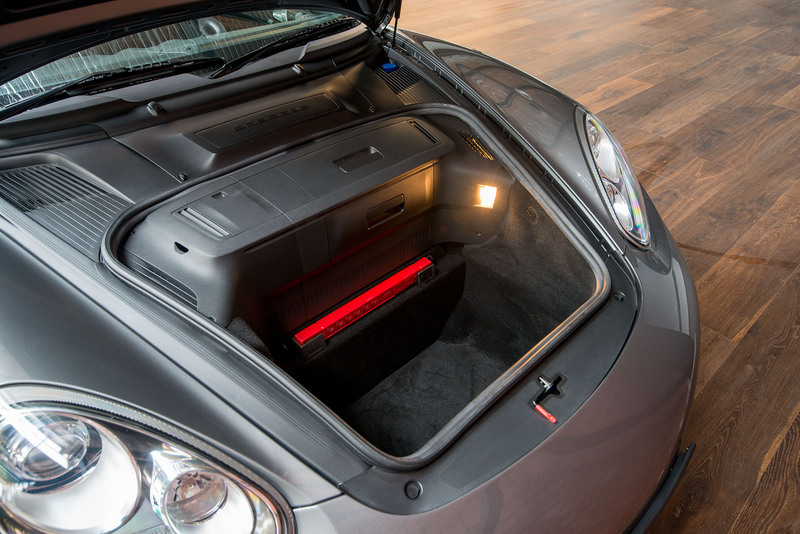 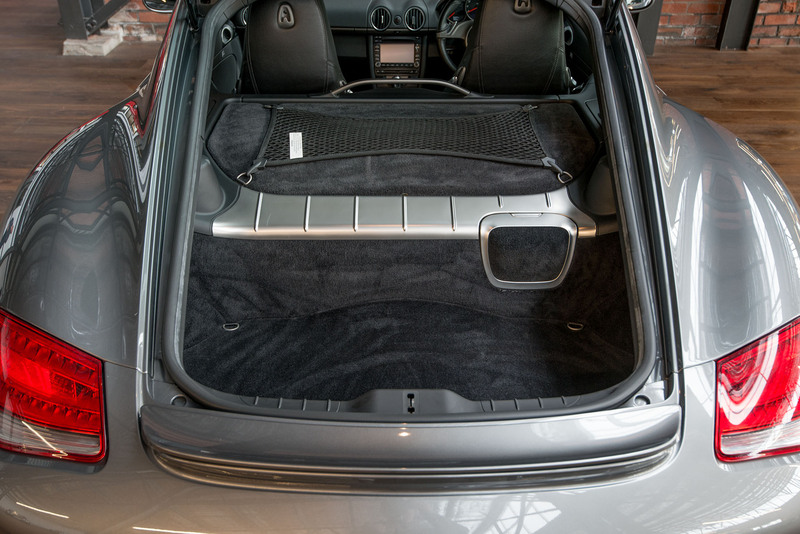 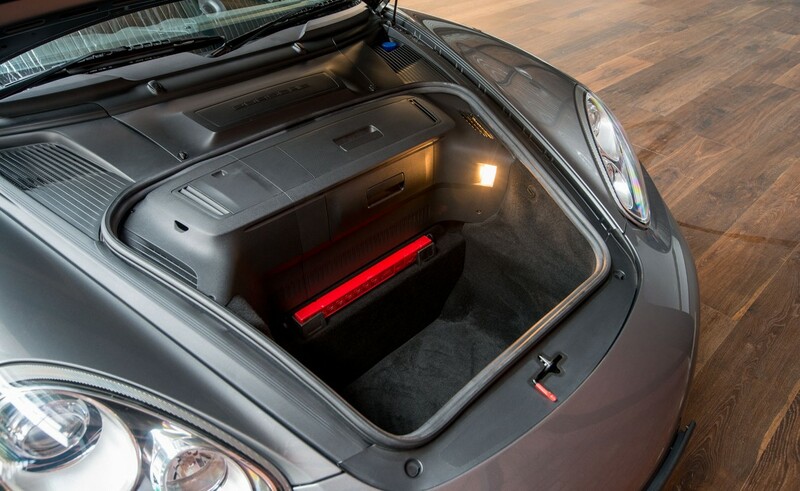 The great thing about the Cayman is whilst they are a sports car, they are easy to live with everyday - room for luggage front and rear, a good ride, easy to park and easy to get in and out. 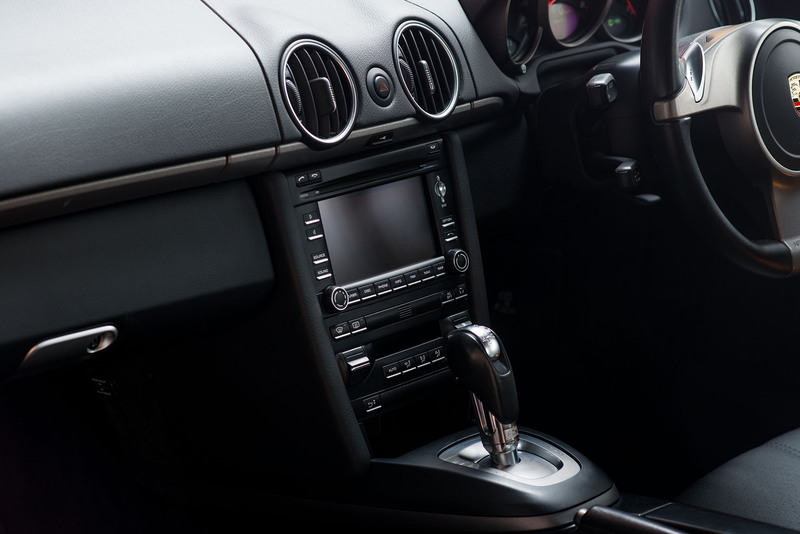 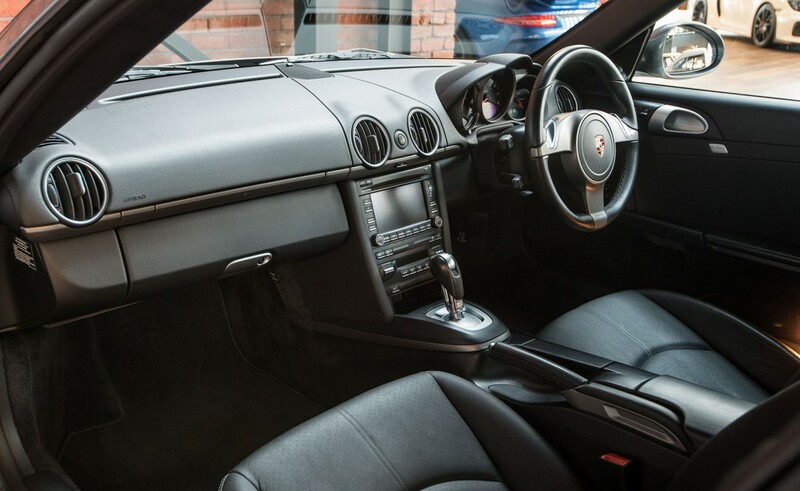 Features include Navigation, blue-tooth phone connectivity, rear parking sensors, electrically adjustable seats with memory and adjustable lumbar support, power steering, cruise control and PDK. 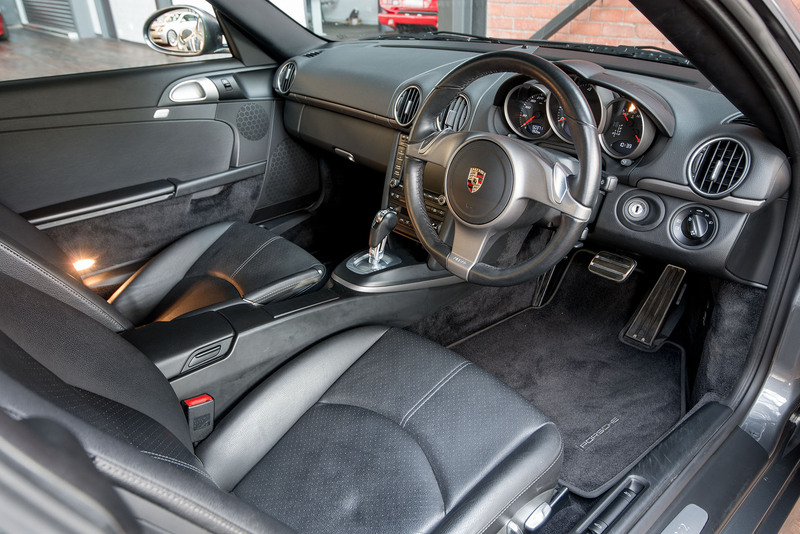 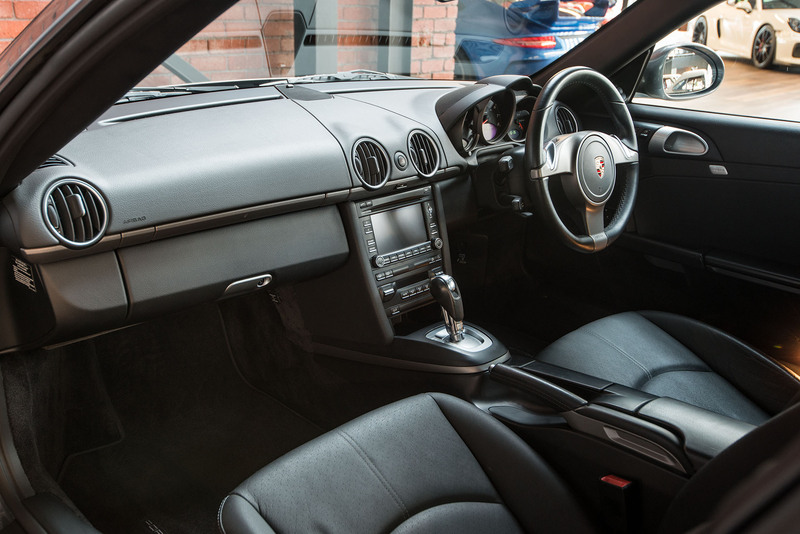 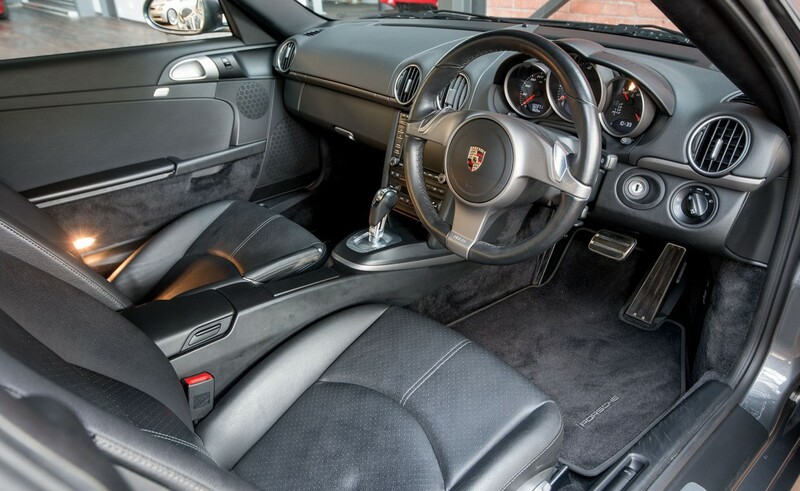 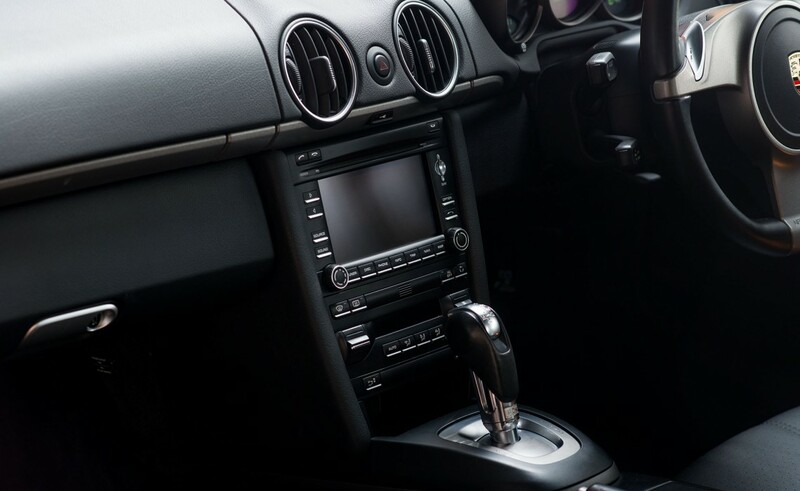 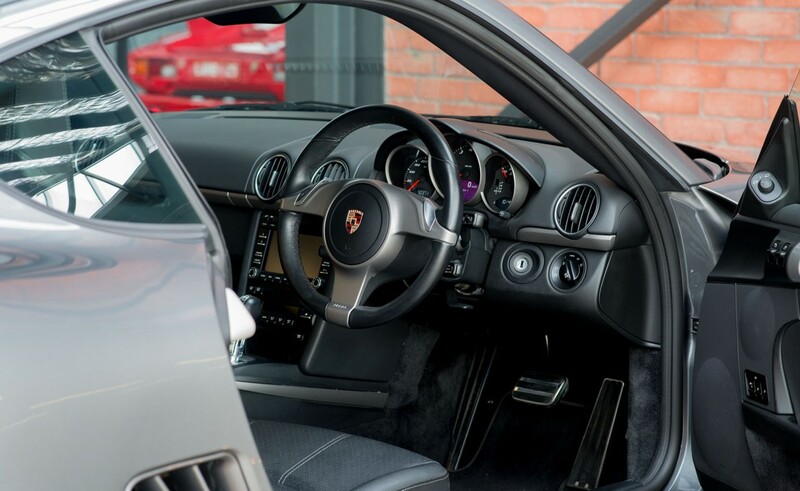 The PDK gearbox behaves as per an automatic but is actually a double-clutch system - the benefit is very fast gear changes, quicker to 100km/h than a manual.